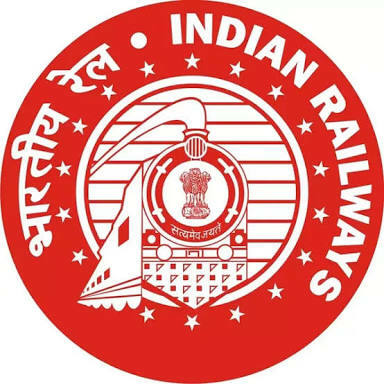 Kutch Railway Company Limited (KRC) has published recruitment notifications for the post of its Managing Director. The last date for submission of applications is 4th September 2018. More information please read below mention Official notification carefully. • Graduate in any discipline with a total experience of at least 20 years in Railways or related industry. He should have relevant experience in project management/ project development/ project operation and maintenance of Railway systems/ marketing/financial management and profit centre approach/ cost control. • Candidates having post graduate qualifications in technical/management disciplines with experience in managing the affairs of SPVs/ Companies/JVs on PPP mode concerned with the following functions in Railway, i.e., Railway Planning and Construction, Financing, Marketing and Commercial, and Operation & Maintenance may be given preference.